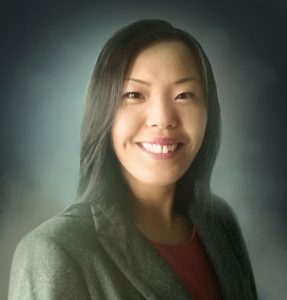 This week’s spotlight showcases our new Career and Recruitment Specialist, Maggie Ma. Maggie brings a passion for international business and a background rich in helping people achieve their career goals, making her a phenomenal addition to the Management Career Services team. She also has an abundance of experience in areas such as entrepreneurship, engineering, medicine, and international trade. Maggie is an alumna of Dalhousie, having graduated from the Engineering program in 2009. 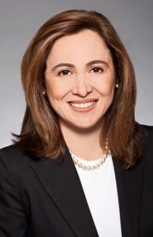 She brings a breadth of experience and industry-specific intelligence to her role with MCS. For example, upon graduation, Maggie spent several years advising clients to provide industry and trade education on and familiarization with global markets, as well as liaising with prospective international businesses seeking opportunities in Canada. Maggie later worked for a research and development engineering firm where she oversaw the establishment and operation of a clean energy lab located in Bedford. Shortly thereafter, as a result of the significant experience she had gained, Maggie completed her Project Management Professional certification. During her time as an independent business consultant, she realized her desire and talent for helping people, particularly young people. 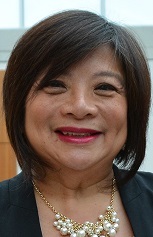 Since she had already gained so much experience in this area, it was a natural transition for her to then join the Co-op Office at St. Mary’s University. At St. Mary’s, Maggie had the opportunity to work with students from across all faculties and disciplines as an Office Coordinator. In this role, her passion and talent for helping others build their career became more apparent than ever, but this time, with a focus on co-op education and work-integrated learning. Maggie will be available to start meeting with students as of next week (March 18, 2019). 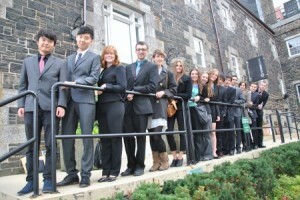 The main groups of students that she will be serving include Commerce students interested in International Business (previously assigned to Jonathan Perry) and Managing People & Organizations (previously assigned to Jennifer Coombs), as well as Bachelor of Management students seeking general career coaching. Maggie is thrilled to be working with students from the Rowe School of Business, especially since international business has always been an area of interest for her. When asked about what advice she would give to her undergraduate self, she responded by saying that she wishes she had been more confident in her own strengths and abilities and had taken advantage of the resources available through the school. If you fit into one of the student groups previously mentioned and are keen to meet with Maggie to discuss your co-op goals or just ask questions about your career, be sure to book an appointment with her through myCareer. 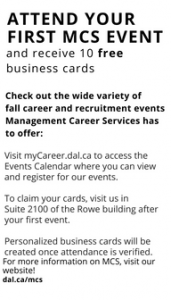 New Students: Attend Your First MCS Event & Receive 10 FREE Business Cards! Are you a new Commerce or Management student? If so, then now is the perfect time to start tapping into our valuable programs, services, and events. The sooner you do, the easier, faster, and less stressful your future job searches will be! So, what’s the first step? Start by registering for your first MCS event, whether that be an information session, a workshop or the Rowe Networking Night. This will give you the opportunity to experience some of what MCS has to offer, so you can hit the ground running when the time comes to apply for co-op positions! To register for your event, go the Event Calendar on myCareer, select the event you are interested, and click the big blue register button. After you attend your first event visit the Management Career Services office on the 2nd floor of the Rowe building in Suite 2100. Print off or show us this blog post including the image below and we will create 10 free business cards once we have verified your attendance! If you are having trouble registering for an event check out this blog post. Congratulations to Management Career Services Co-op Student of the Year 2016, Matthew Cohen! 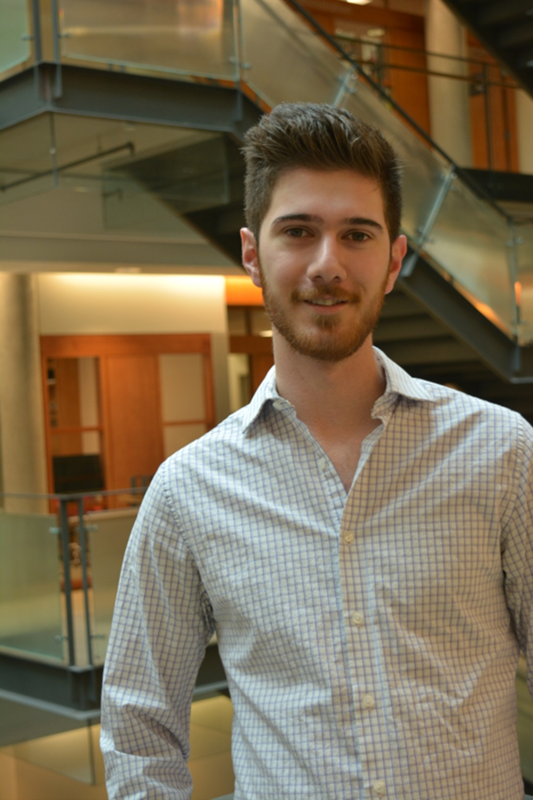 Matthew is currently a third-year Bachelor of Commerce student who has completed two work terms that says have made a substantial impact on his career pursuits. Prior to starting his second work term, Matthew intended to major in finance; however, after working on numerous sales and marketing campaigns, he made the switch to a marketing major. His most recent work term was with Robotnik, a computer sales and support business. Throughout his time at Robotnik Matthew continually sought new work projects in different areas of the company, allowing him to make a bigger impact during his work term, and more importantly, learn about possible career options. “During my co-op, I was fortunate to have a fantastic supervisor and mentor in Tomek Obirek, VP of Growth at Robotnik. Tomek and I got along very well both personally and professionally, something that made me want to go above and beyond to stand out. I found myself taking on extra projects and unassigned projects to make the most of my time at Robotnik while learning as much as I could about the expanding field of medical voice recognition software. Dragon Medical is a product that is sold online. In my free time, I chose to redesign the entire American site to include more relevant information and streamlined layout, as well as the Canadian one where I built an entire support portal with a full FAQ, leading to significantly less strain on the support team answering simple questions. Tomek was very proud of what I had done and helped me to refine and put on the finishing touches, a fantastic learning experience and shining moment in my co-op work term”. 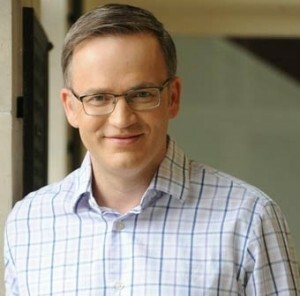 Tomek nominated Matthew for the award as a result of the significant contributions he made during his four-month term: “Matthew worked so efficiently and had so much on the go when he left that we felt one student simply couldn’t take on the entire role that he filled, and we hired two instead”. Matthew will be recognized, along with co-op students and employers from faculties across campus, this evening during the inaugural Dalhousie Top Co-op Awards. Congratulations to all of our award winners! Whether you’re looking to hire a recent grad, a Bachelor of Commerce co-op student, a Corporate Residency MBA or Bachelor of Management intern from our talent pool, we’re here to help you with all of your recruitment goals. From job posting through to job offers, meet the Management Career Services team members who are pleased to work with you to complement your talent attraction projects. Congratulations, graduates! Graduation is an exciting event where many students celebrate the completion a major milestone in their career development and a time to look forward to the next steps in their professional career. Although this is a time to rejoice, there are some graduates who feel uncertain and stressed when thinking about what they want to achieve after school. Others may feel anxiety towards their job search now that they are outside the University environment. Fortunately, Management Career Services is committed to keeping alumni connected with their services and premier employment opportunities! Here is a list of a number of easy ways to access the “Alumni Advantage”. 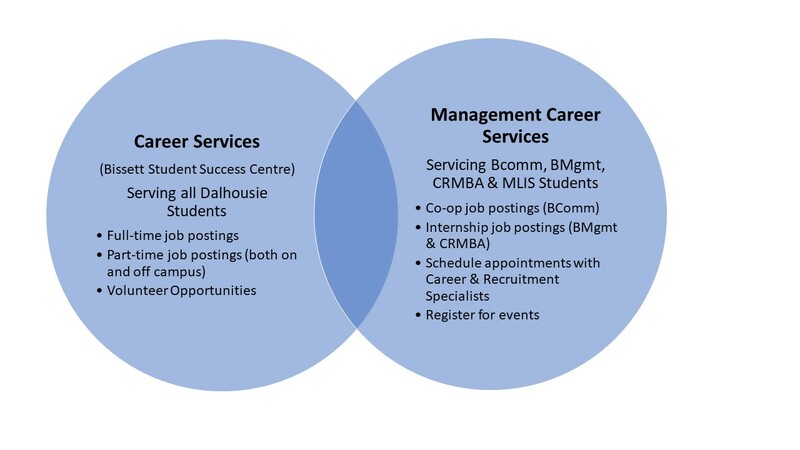 Join the Dalhousie Management Career Services LinkedIn group to keep yourself updated on the newest Grad job positions. 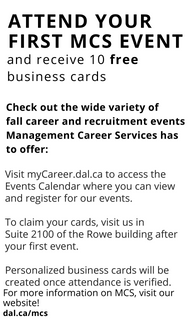 Follow @Dalmcs on Twitter for career development information as well as out weekly #Fulltimefriday tweets outlining the latest Grad jobs available. 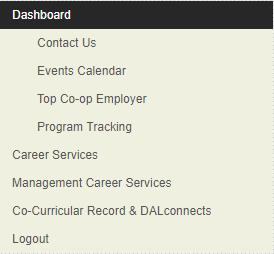 Dalhousie even provides alumni with access to myCareer, where graduates can visit the Career and Leadership tab to view the latest Grad job postings. Management Career Services also offers graduates career development opportunities such as e-Learning seminars so that they can can continue to strengthen their development skills. MCS takes graduate involvement even further by offering alumni mentoring and networking sessions so that grads can share their knowledge with current Dalhousie students! 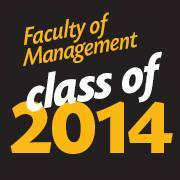 As you’re preparing for your post-graduation career, Management Career Services is with you every step of the way. You’re well into your work term, you’ve got the “lay of the land”, and you’re starting to make an impact with your efforts on the job. Share your “Work Term Pride” with your fellow Faculty of Management students! 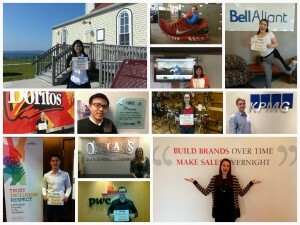 MCS would like to include your workplace pictures in our Facebook Work Term Pride photo album. Why should you show your Work Term Pride? 3. To inspire other co-op students by helping to showcase the wide range of organizations and opportunities students like you represent. 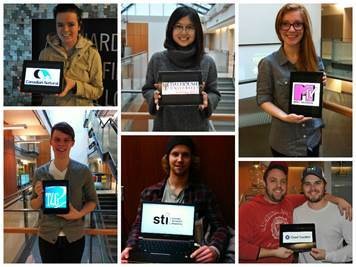 Send pictures of you in your workplace to mcscoop2@dal.ca to help us with our special Work Term Pride initiative. Check out our Facebook, Twitter, LinkedIn and You Tube channel to connect with classmates and employers and get some great tips on how to best succeed in your work term. 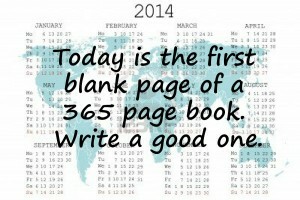 We’ve gathered together our top 10 MCS-inspired New Year’s resolutions to help you start 2014 on the right foot. 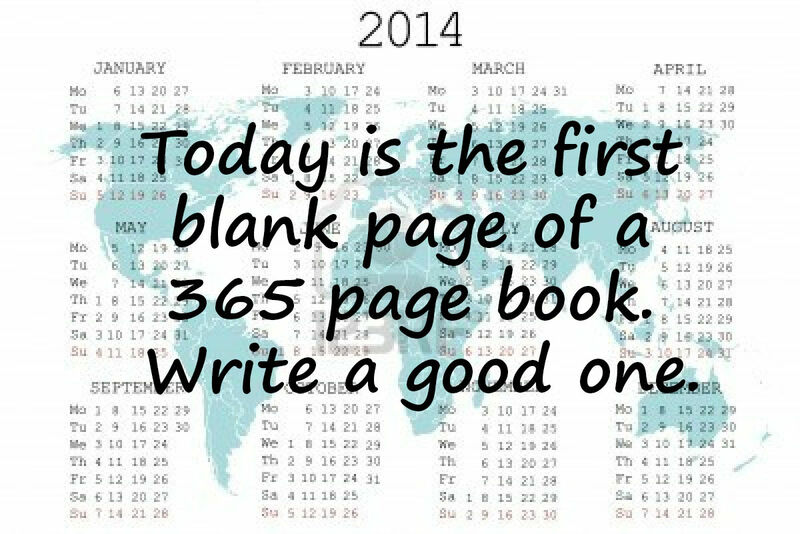 The New Year is full of promise and opportunity, so be sure to take full advantage of it! Dalhousie has a new president. Richard Florizone was officially installed the 11th President of Dalhousie in October, 2013. The appointment as President also includes an academic appointment at the rank of Professor with tenure. We were excited when President Florizone chose Rowe School of Business, Faculty of Management for his academic appointment. MCS launched a new website in 2013 and we’re looking forward to rolling out more great new content in 2014. Stay tuned! 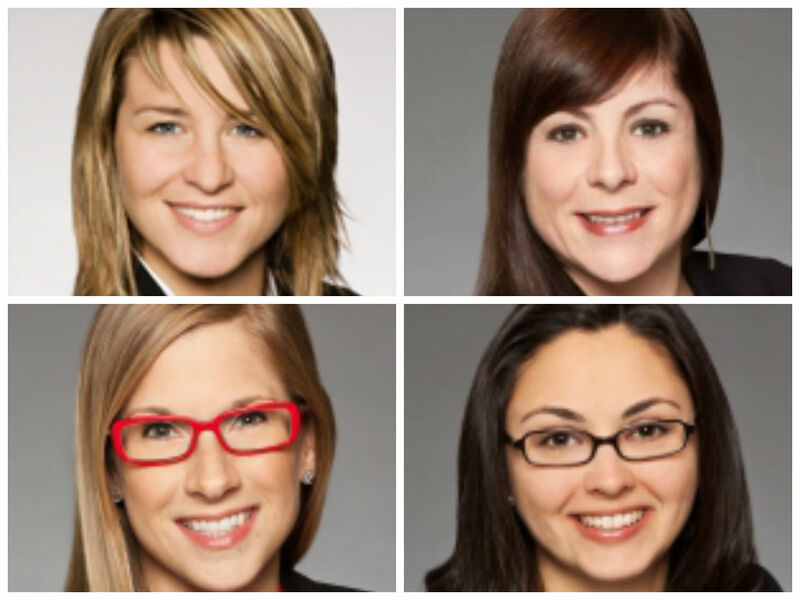 “The Dalhousie National Mentorship Program won the 2013 Canadian Association for Career Educators & Employers (CACEE) Excellence in Innovation Leadership Development Award.” For more on this, read our blog post. The Halifax Corporate Tour was so popular this fall that it was filled within four hours after registration opened. Due to the interest of students, another stream was added. Thirty students registered for the tour which took them to eight Halifax organizations which included: Aon, Bell Aliant, Citco, Corporate Research Associates, Chronicle Herald, Eastlink, Extreme Group, and Nova Scotia Business Inc. If you missed the fall tour, don’t worry, there will be another Halifax Corporate Tour in the March 2014, with registration taking place in January. Don’t miss it! In 2013, Management Career Services added a new position and welcomed new staff members to the team. Management Career Services now has an Employer Development Coordinator based in Toronto. Amy previously held the role of Communications and Engagement Specialist at MCS. This new position allows Dalhousie to have a presence in Ontario, where Amy is working to engage Dalhousie students, alumni, and employers. Kelly is a Career and Recruitment Specialist (CRS) who supports the career development of students focused on the finance sector. Her background includes roles in consulting, recruitment, and student services. Kelly is a qualified Level B Assessment Practitioner with a proven record of developing and delivering innovative strategies to maximize student potential. As MCS’ Communications and Engagement Specialist, Andrea manages the department’s various communications tools including its website, social media accounts, newsletters, and blog. Andrea also oversees various promotional initiatives that aim to raise awareness of the MCS services and programs, enabling students, employers, and alumni to engage with one another. Jennifer is a dedicated Career and Recruitment Specialist who supports the career development of students in the marketing sector. Jennifer previously held a position at Career and Leadership Development before coming to Management Career Services to cover Jonathan Perry’s position while he is on parental leave. MCS was happy to welcome two unofficial junior team members in 2013. 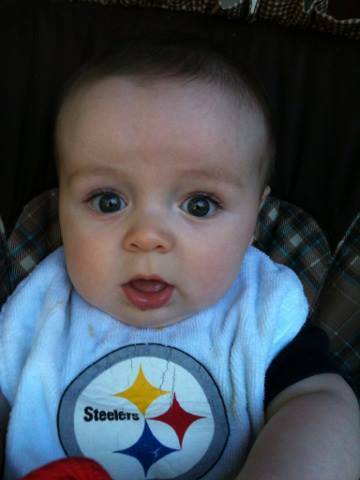 Quinn was born in February 2013, and is the son of Kelly Tracey, Career and Recruitment Specialist, Finance. 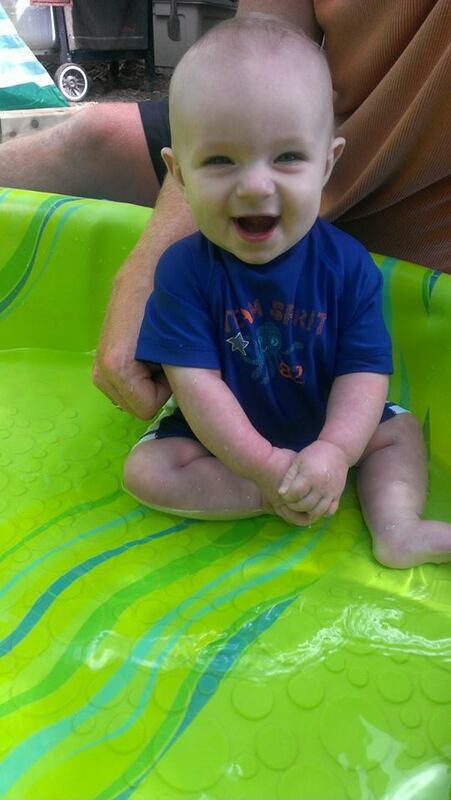 Beckett was born in February 2013. He is the son of Jonathan Perry, Career and Recruitment Specialist, Marketing.